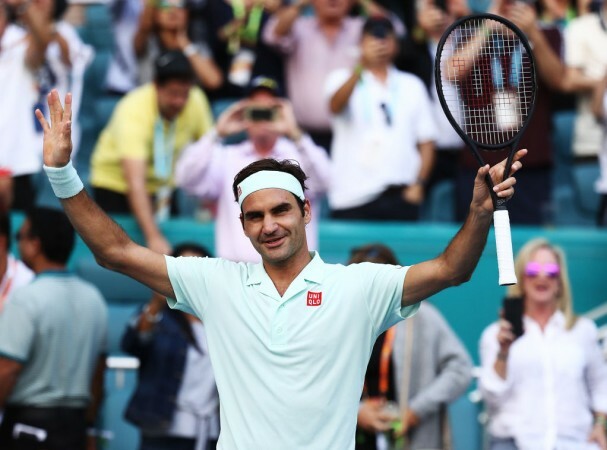 Roger Federer breezed past Kevin Anderson in the quarterfinal and will face Denis Shapovalov in the semis of the Miami Open. The much-anticipated semifinal of the Miami Open will not start before 7 pm local time (Friday evening) and 4:30 am IST (Saturday morning). Words fail me to describe how Roger Federer is an Amazing player ! Simply the best, the GOAT ! OHH STOP IT! What a point from Roger Federer ?? ?